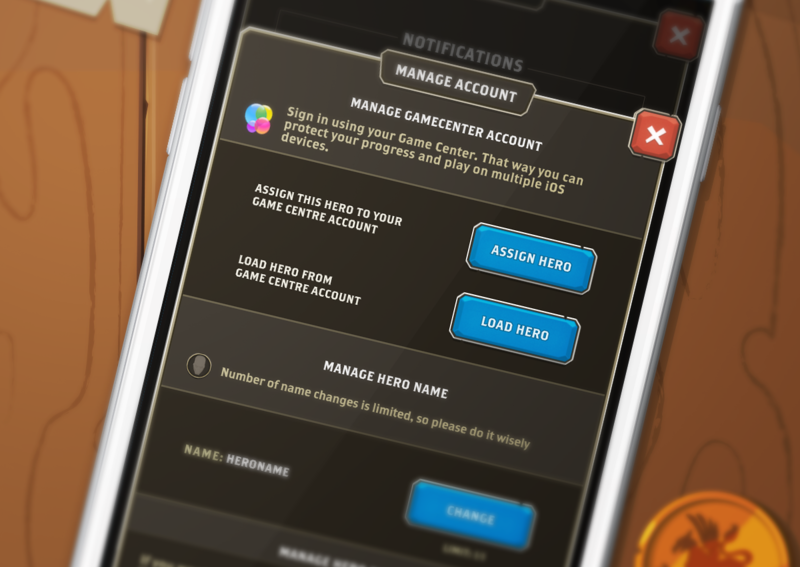 Linking your Hero to Game Center or Google Play is the only way to ensure your account, Hero and progress are secure from being deleted in case of an app re-installation or a loss of your device. 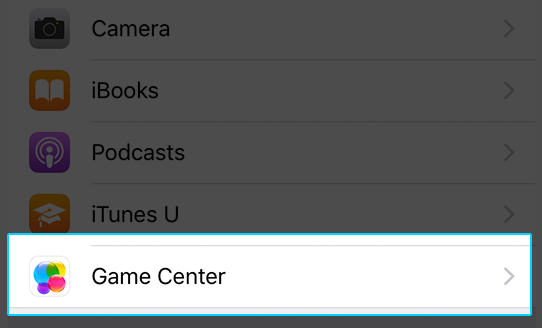 Apple – GAME CENTER—MAKE SURE IT’S ON! After iOS 11 update some users may find their GC disabled, so please make sure that your Game Center is active. To do that, go to Settings, find the icon of Game Center and make sure it turned on. Google – Google Play—MAKE SURE IT’S ON! 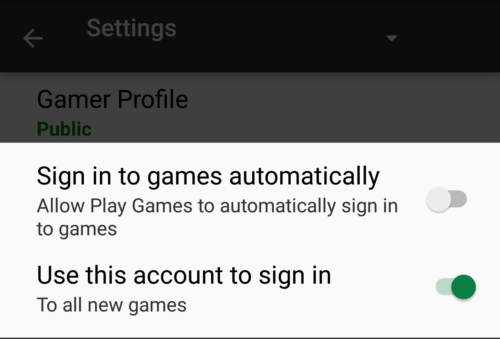 Some users may find their Google Play Play Games auto-sign in option disabled, so please make sure that your Google Play game Profile is signed in. To do that, go to your device’s Settings > Google > Play Games and make sure you’re using your Google Play to sign into Questland. 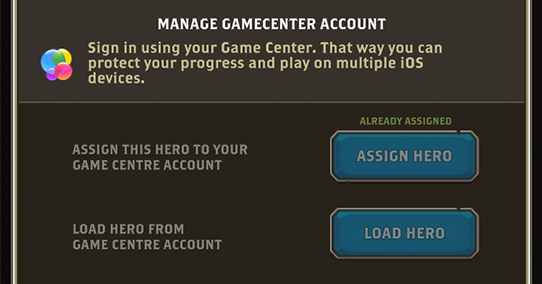 To check if your hero is saved, open Questland and go to Home > More > Settings > Manage Account. If you can see an “Already Assigned” caption over the “Assign Hero” tab, that means your Hero is safe.